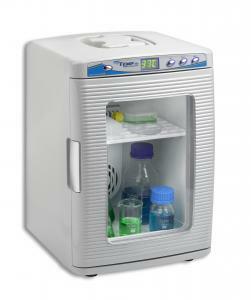 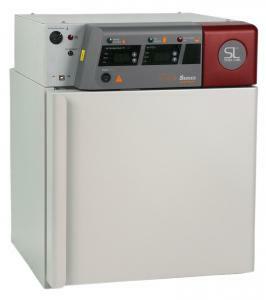 Model SCO5W water jacketed CO2 incubator and is an ideal unit for cell culture applications. 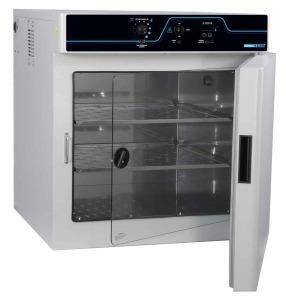 It provides a precisely controlled, accurate, pure environment throughout the culturing process. 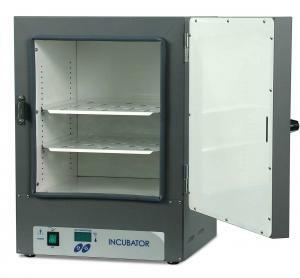 Shel Lab CO2 incubators are designed to provide the uniform temperatures and highly stable CO2 environments that are necessary to prevent shocks to cells.